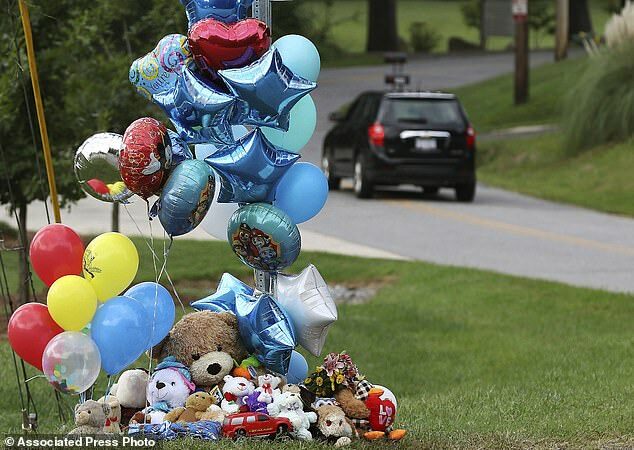 The six-year-old autistic boy who went missing after running off in a North Carolina park, launching a desperate five-day search, died of accidental drowning, according to his autopsy. 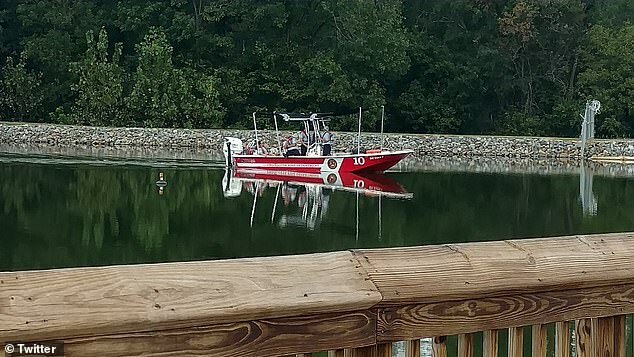 Maddox Ritch’s disappearance gripped his hometown of Huntersville when he ran away from his dad on September 22 while playing at Rankin Lake Park in Gaston County. 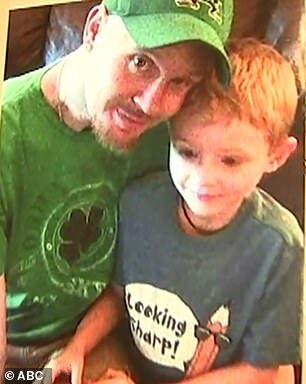 His body was found five days later partially submerged in a nearby creek and his disappearance raised suspicion that his father Ian Ritch could have played a role in his death. But according to an autopsy released Thursday, evidence ‘gives no indication… other than an accidental drowning’ in the little boy’s death. He was found wearing the same clothes he went missing in and had multiple wounds on his face, upper neck, lower abdominal, and pelvic region and on his right upper arm. The medical examiner said such marks are most likely from ‘postmortem animal predation’, meaning they were inflicted after he was already dead. According to an X-ray, he showed no signs of bone injuries. Blood samples also returned normal results, according to NBC. Police Chief Robert Helton said in the news release that he doesn’t expect to file criminal charges. 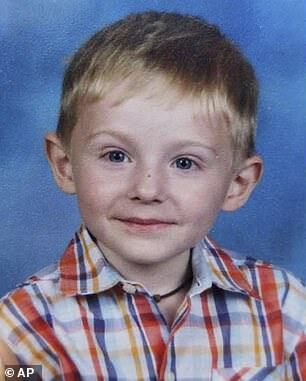 ‘I ask for continued prayers for Maddox’s family and everyone touched by this child’s tragic death,’ Helton said. 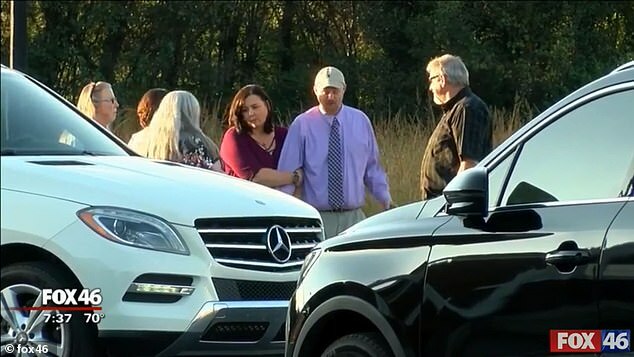 Ritch was playing with his autistic and nonverbal son at the park on September 22 when he ran off into the woods, sprinting roughly 25 to 30 feet ahead of him before disappearing, according to ABC. 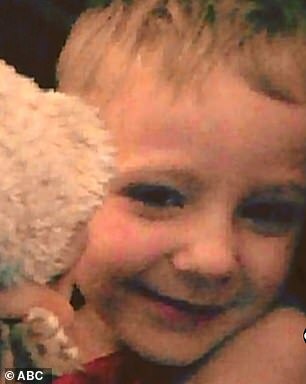 The father said his diabetic neuropathy made it hard for him to run after the boy. ‘I just want my baby home. Maddox is my whole world and my reason for living,’ the boy’s mother Carrie Ritch said in a September press conference after Maddox disappeared. 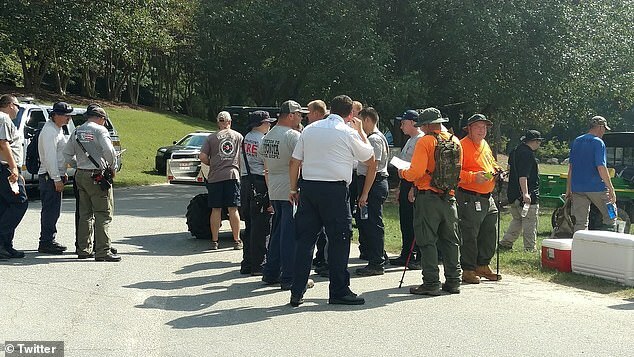 After he was reported missing a massive search was launched with volunteers and officials combing the park and surrounding areas, deploying drones, helicopters, all-terrain vehicles and K-9 officers. ‘I would give anything to go back and save him. 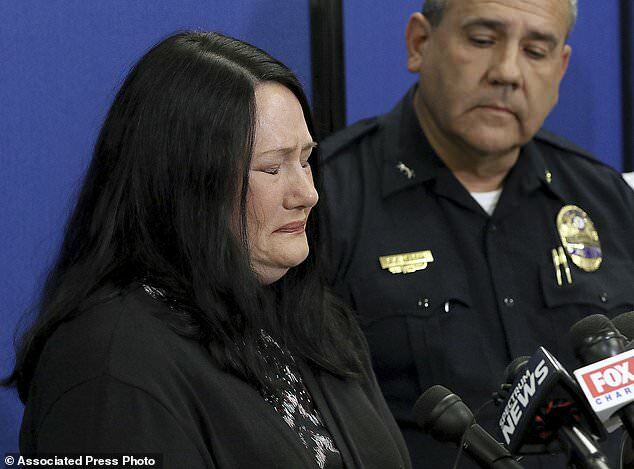 For the rest of my life i will live with the guilt of not being there to save my son. … hug ur[sic] children tighter and please don’t make my mistake and let them get too far away,’ father Ian Ritch posted on Facebook after his son’s body was found. 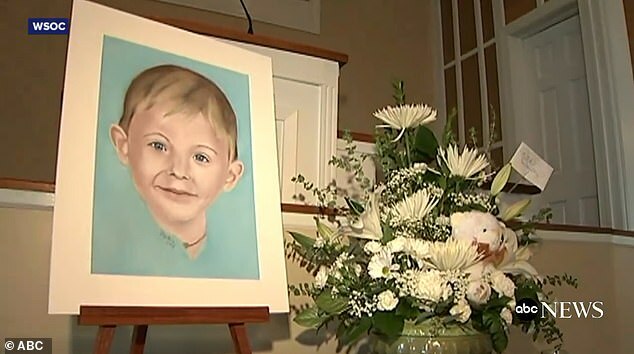 A funeral was held for the little boy on October 5.